Its a sad ( and happy ) day when you start to reflect on your life, and realize that the best investments you ever made were ones you bought when you were 10 years old. Thats the realization I came to when going through my coin collection. The Late 80s and early 90s kids collected lots of things. Baseball cards were one, and yet an even smaller number of kids collected coins. Every time you would get change from a purchase you would immediately look over the coins to see if any of them were old. Occasionally you would find wheat Pennies, and when you were really lucky you would find quarters older than 1965, meaning they were almost pure silver, unlike the coins of today. During my coin collecting years I built a decent collection. My new found interest also gave parents and grand parents simple options for gifts ( US Mint Proof sets ), or gift certificates to the local coin shop. With time I took on new interests. Baseball cards was every boys hobby in the early 90s, til the strike, then that wiped out the demand. So for the past 25 years my coin collection sat in my Mom's House. 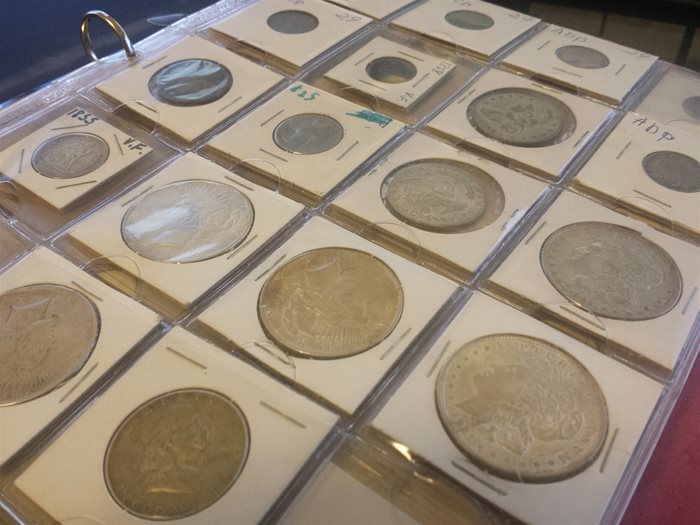 Recently I retrieved my coins and brought them back to my house, where I eventually plan to introduce them to my son who likely would enjoy the hobby as well. As I was going over my old coins I started wondering how much they are worth today. Back in the 90s you would use a little black book to get the values for your coins. Today there are price guides online, run by some of the top coin grading companies. 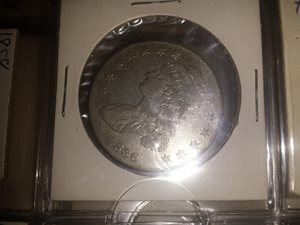 Back in the 80s and 90s I would find or buy a coin and then if it had any value I would put it into a cardboard holder and slide it into a page sleve. Some of these coins I even labeled with their current values of of then. Back when I was collecting coins the blackbook didn't get into detail with the different gradings, which go from 1 - 70. There is plenty of information online on the coin grading scale. 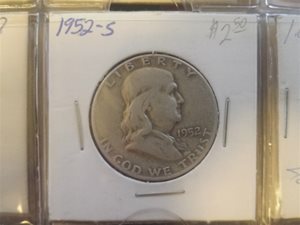 Most newer coins you find in circulation would rate at maybe 40 or 55 at best. There are very few if any 70s out there. Especially older coins, as the presses were lower quality when compared to today. 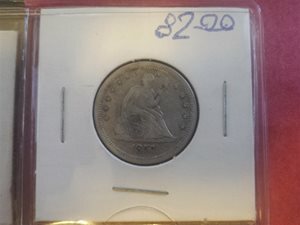 Even when the Mint was trying to make perfect coins only 1 out of so many would make the grade. Thanks to improvements in technology the presses in use at the US Mint today high much higher yields of flawless coins. Even if your coin has little value to collectors, they still have melt value based on the metals in the coin. 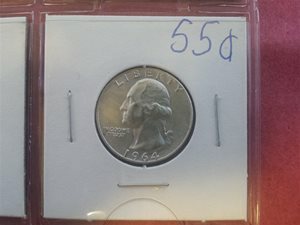 For example a 1964 quarter contained 6.4 grams of silver. 4.4 quaters equals 1 ounce of silver. As of today the price for silver is $15.00 per ounce, meaning each coin is worth $3.38. If we take the value of the 1964 quarter in 1989 at $0.55 and calculate its appreciation to today's value of about $5.00 ( 20x increase ). We get an annual compounding growth of 8.86%. Lets compare this to the stock market. The stock market in 1989 September 1st was at. 2691. 2015 Sep 1st its at 16,314. Annual growth rate of 7.175%. I plan on buying a buch of Airtites to properly protect my coin collection.